When I need chocolate, I need it STAT. But not just any chocolate – it needs to be healthy, delicious, no bake, portable, fast and low Weight Watchers points. And since there’s not much out there that meets this fairly strict criteria, I created it. 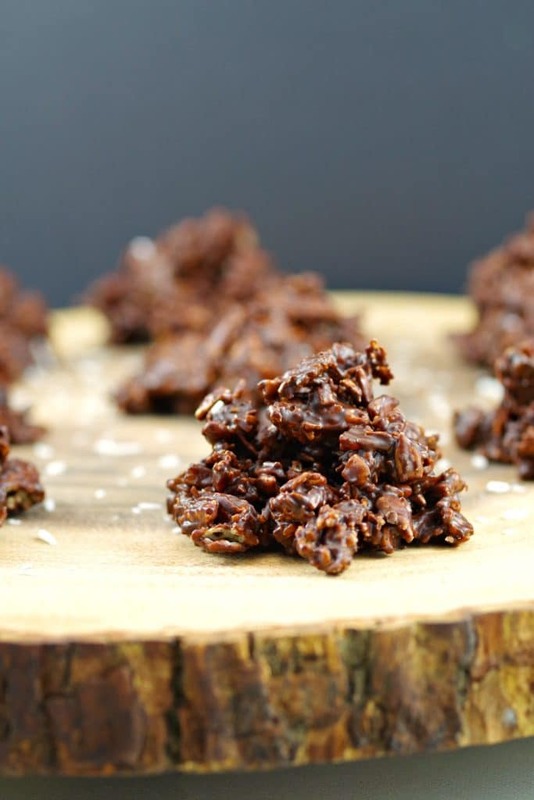 These No Bake Chocolate Cereal Clusters have only 5 wholesome ingredients (Rice Chex cereal, dried apricots, unsweetened coconut, raw sunflower seeds and semi-sweet chocolate) and are just 4 WW fsp’s! That’s why these crunchy little chocolate cluster treats are perfect. At only 4 WW freestyle smart points they are quick, easy, healthy, have the right amount of sweetness, are totally satisfying and won’t break the WW bank! We went through this batch of chocolate clusters really quickly and I had to make another within a week! I just keep them in the freezer, then pull them out and pop them into our lunch bags (my kids love them too!) for a quick little chocolate fix for dessert at lunch or snack time. They even taste great straight out of the freezer. The other great thing about these chocolate treats is that they are also portable. I eat on the run quite a bit and they are excellent for on the go, in your car, at your desk or even running out the door. Because you never know when that chocolate craving will hit! 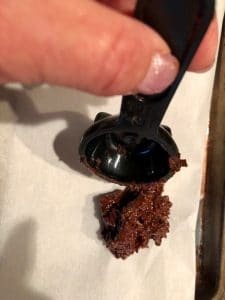 So if you’re looking for an easy healthy chocolate Weight Watchers dessert that won’t break your WW points bank, then this recipe is for you. If you like this Weight Watchers healthy chocolate dessert, then I’m pretty sure you’ll like my Healthy No Bake Chocolate Rocky Road Bars too! They are more points, but totally worth it! These Healthy NO BAKE Chocolate Cereal Clusters are a quick, easy and portable Weight Watchers dessert or snack! Made with just 5 wholesome ingredient, they are only 4 Weight Watchers Freestyle Smart Points. Mix finely chopped apricots, sunflower seeds, coconut and Rice Chex Cereal together in a bowl. Melt chocolate in a microwave safe bowl at 50% power for about 2 minutes, then remove and stir with a spatula. Return for another 30 seconds, then remove and stir again. Return to the microwave for an additional 30 seconds (this will be 3 minutes in total) and stir. If it is not completely melted by this point, return to microwave for 10 seconds at a time, stirring between until melted. * Alternatively you can use a double boiler and melt your chocolate on the stove top. 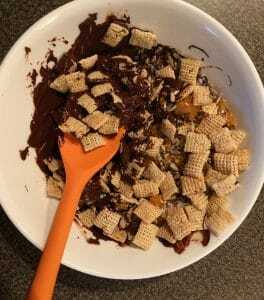 Add the cereal mixture to the melted chocolate and combine. Make sure the mixture is completely covered in chocolate. Chocolate is not optional in my world either! Perfect for Easter! Crunchy chocolate bites? Uh, yeah, I’ll take all of them. Thank you! 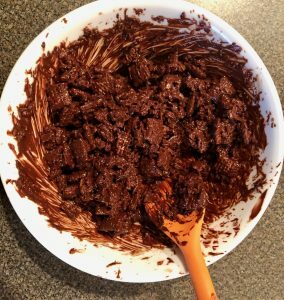 You had me at chocolate, Terri – your No Bake Chocolate Cereal Clusters look and sound so appealing and fun! 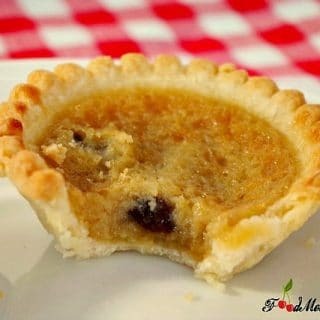 They are a great blend of flavours and textures which I always love in a small bite like this. I am excited to try them. Love chocolate treats that have a little bit of crunch, but are also a little bit chewy from the dried fruit. Perfect texture combo! Thanks, Leanne 🙂 Yes, texture is sooo important – the bit of crunch makes them perfect! These look so good! I’m a sucker for chocolate and anything! I love having little bites like this in the freezer for when I want a sweet treat. Thanks, Kim! Yes, accessible freezer chocolate is the best!